A cut above the rest! 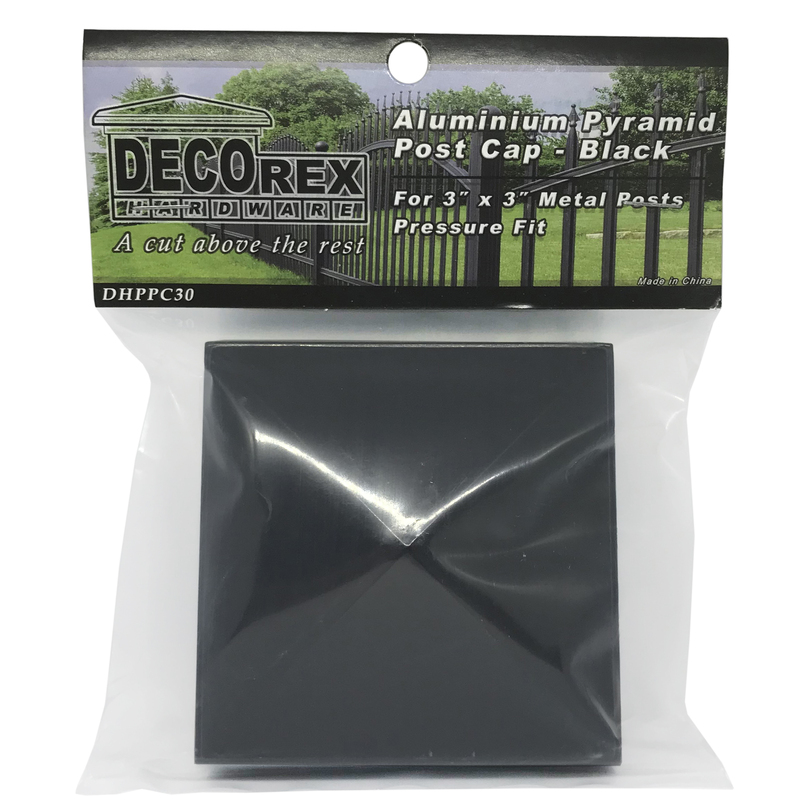 – This Decorex Hardware 3″ x 3″ post cap for metal posts are stunningly beautiful, providing time-honored protection for your fence or deck posts against diverse weather conditions, adding many years of life to your posts, while adding overall value to your home. 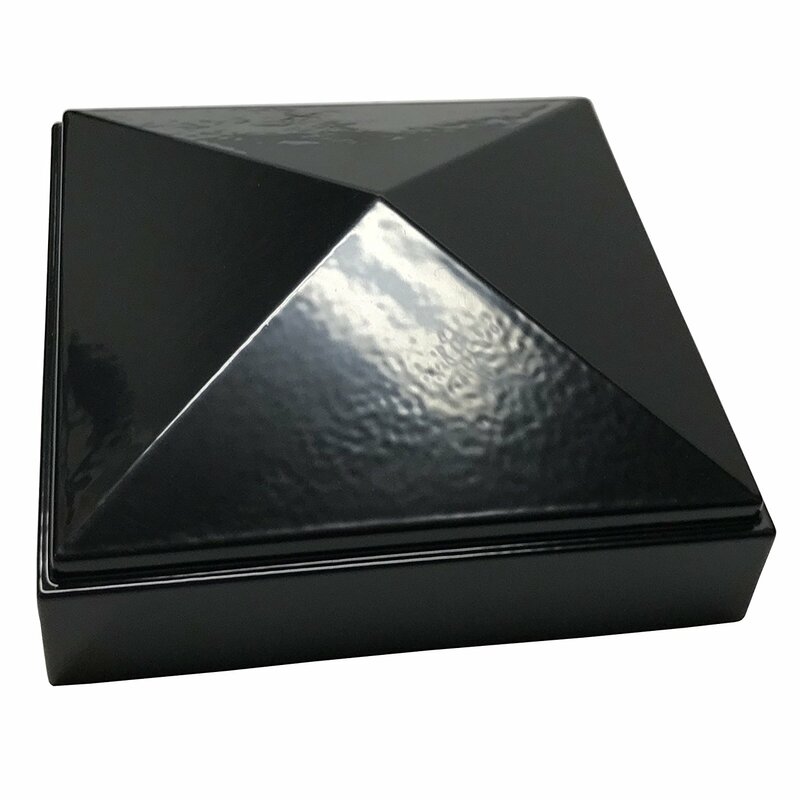 This post cap model (DHPPC30) is made of a high-quality cast aluminium with a black powder coated glossy finish, making it a great combination of style and durability, giving your fence a unique touch that catches attention. 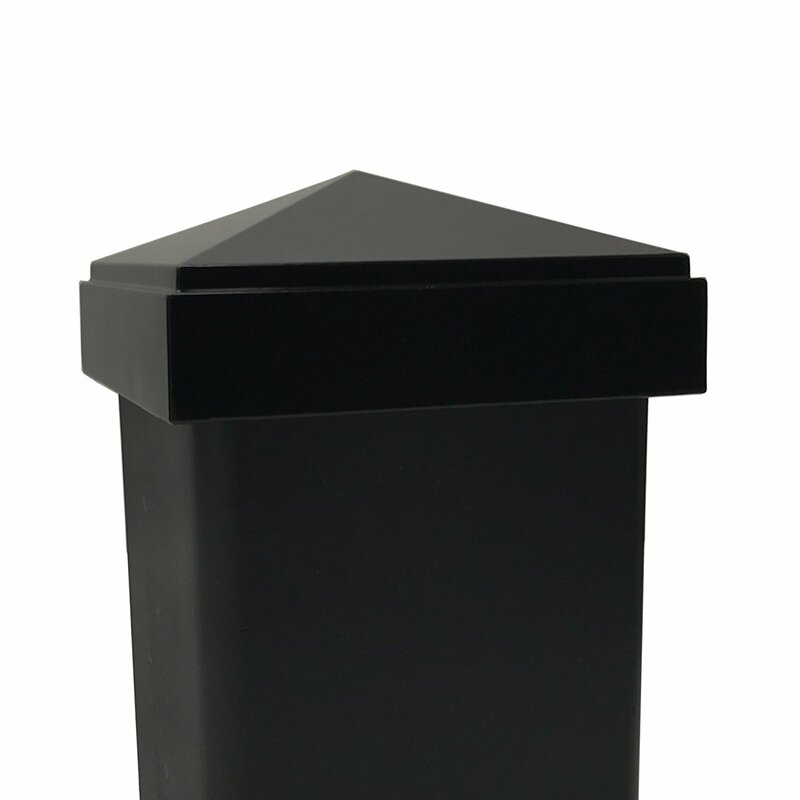 Designed to fit on square steel or aluminium posts with dimensions of 3″ x 3″ inches, this post cap design allows easy and secure PRESS FIT installation on posts as long as posts are standard 3 x 3 inch. 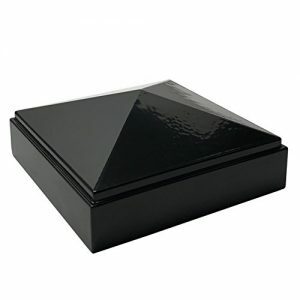 This model can also be attached to wooden posts using glue, silicone or other construction adhesives (not included). So what are you waiting for? 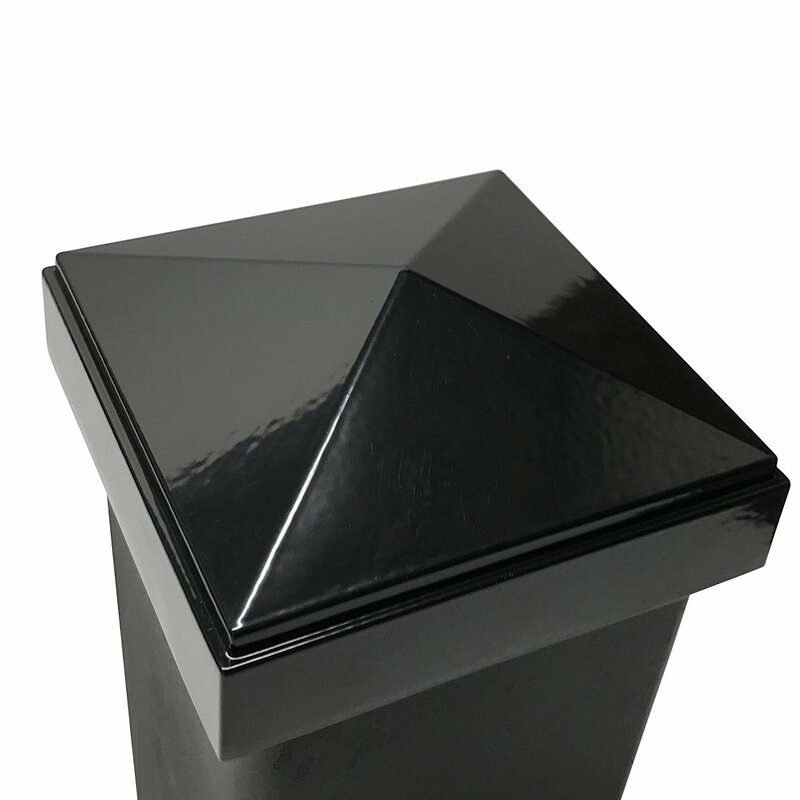 Buy our Decorex Hardware 3″ x 3″ Aluminium Pyramid post caps today and finish your project with great protection and style. 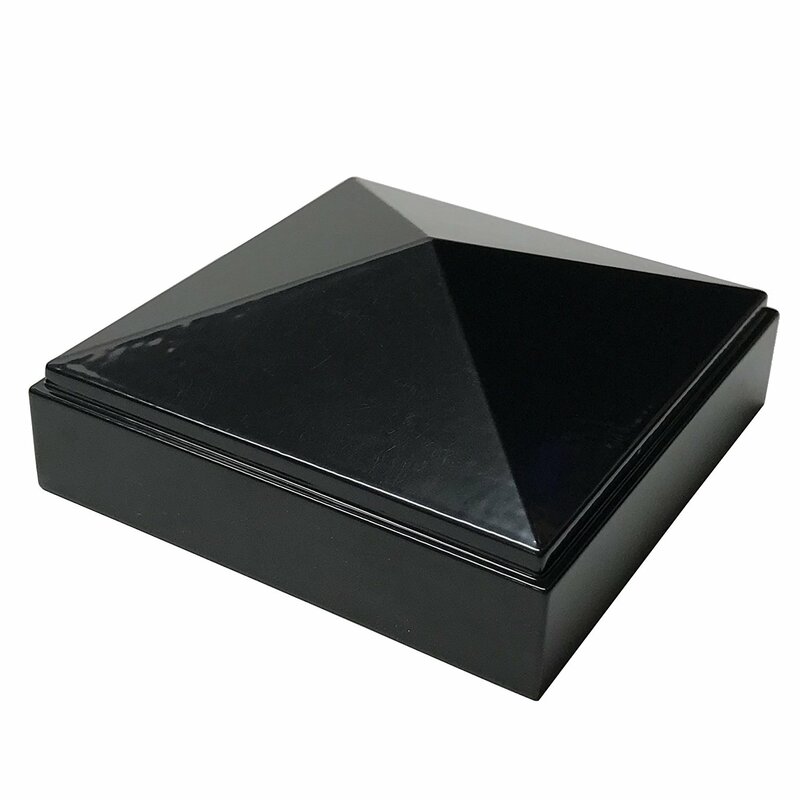 What are the Decorex Hardware aluminium pyramid 3″ x 3″ post cap specifications? 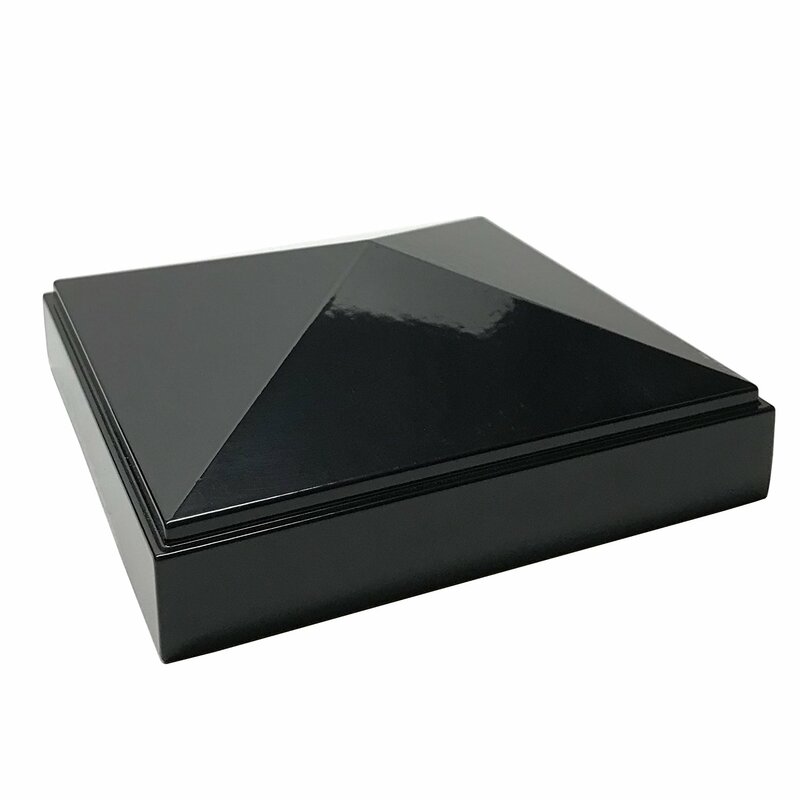 •Decorex Hardware 3″ x 3″ Post Caps are made for standard 3″ x 3″ posts. 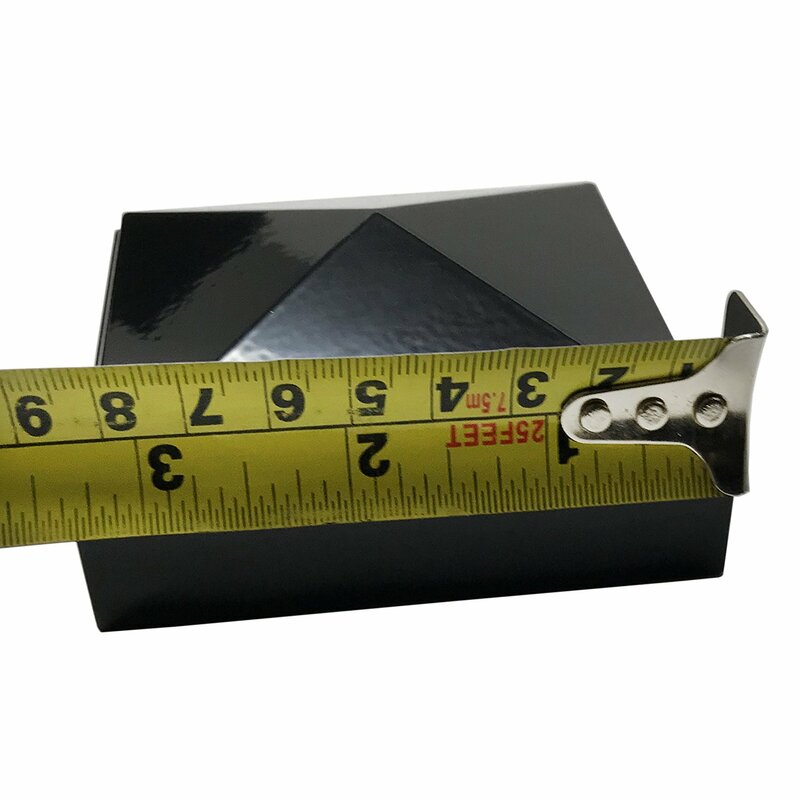 •Post caps design allows secure PRESS FIT installation on posts as long as posts are standard 3 x 3 inch. 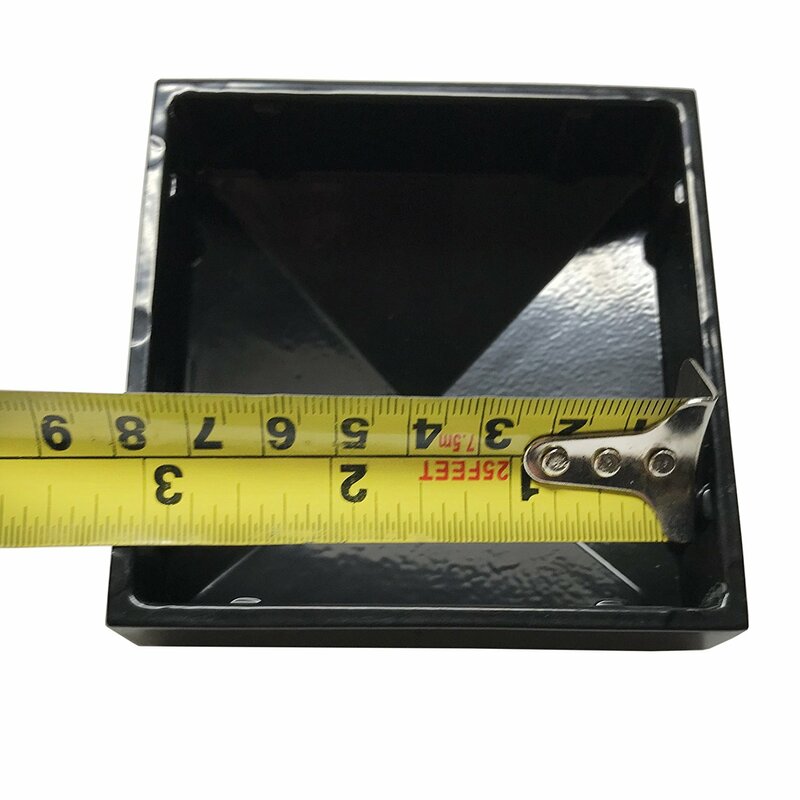 •Post caps won’t fit on post even slightly over 3 x 3 inch! 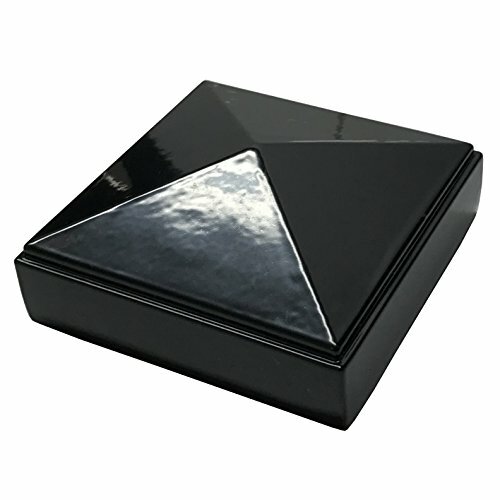 Where to find more products like our Decorex Hardware aluminium pyramid 3″ x 3″ post cap for 3″ x 3″ metal posts?